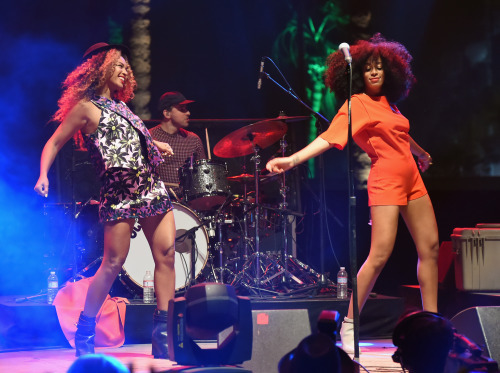 Need festival fashion inspiration for Weekend 2 of Coachella? Here are some of our favorite looks from this past weekend! We especially love crop tops, embellished shorts, and edgy sunglasses! 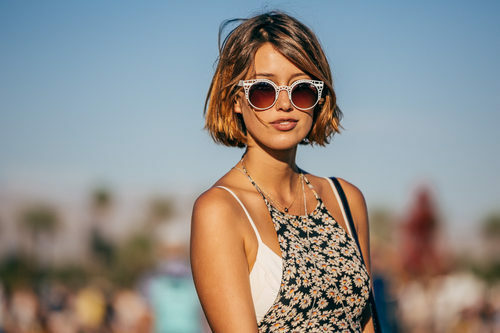 Try out a new trend, and shop our festival fashions HERE!